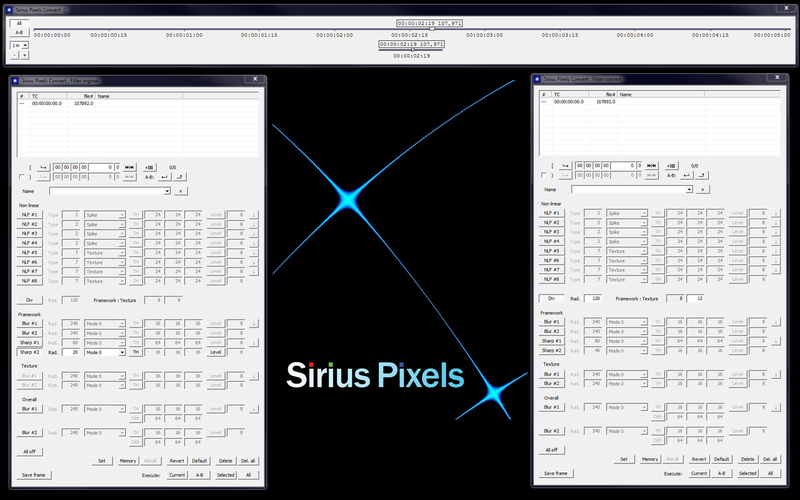 Sirius Pixels Convert is a powerful Video Resolution Conversion program which has: Interlaced to Progressive Conversion, Up or Down Resolution Converter, Unique Filters, and Layered Filtering. A number of unique features are adopted in order to achieve high picture quality and to improve operations efficiency. 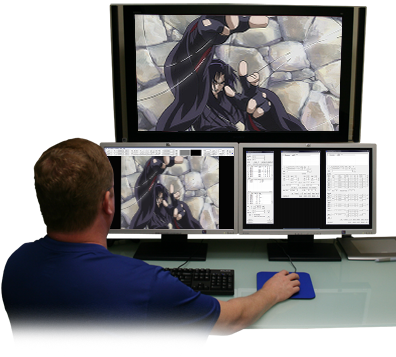 A highly optimized software based Video Resolution Conversion program utilizing the new Intel Sandy Bridge microarchitecture with Hyper-Threading for a total of 16 logical cores and 32 threads. It supports the new Intel AVX (Advanced Vector Extensions) instruction set replacing the former Intel SSE (Streaming SIMD Extension) set achieving higher performance and throughput. 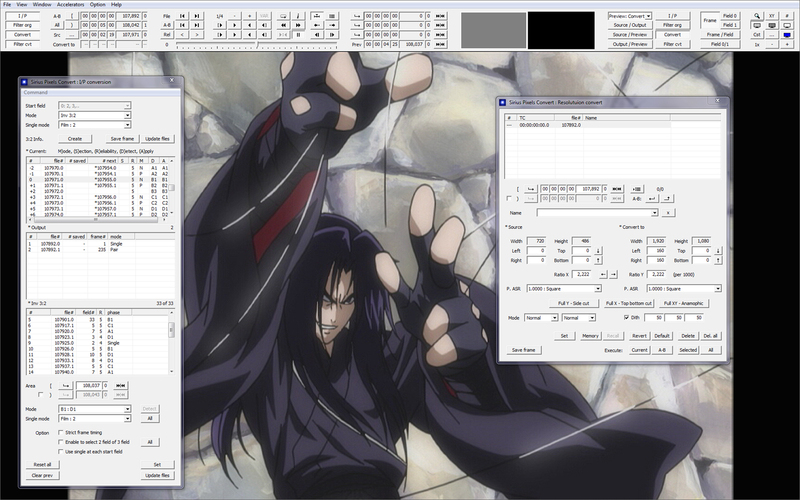 Exploits the advantage of the Multithreading technology by running a number of program segments in parallel, such as processing filters.